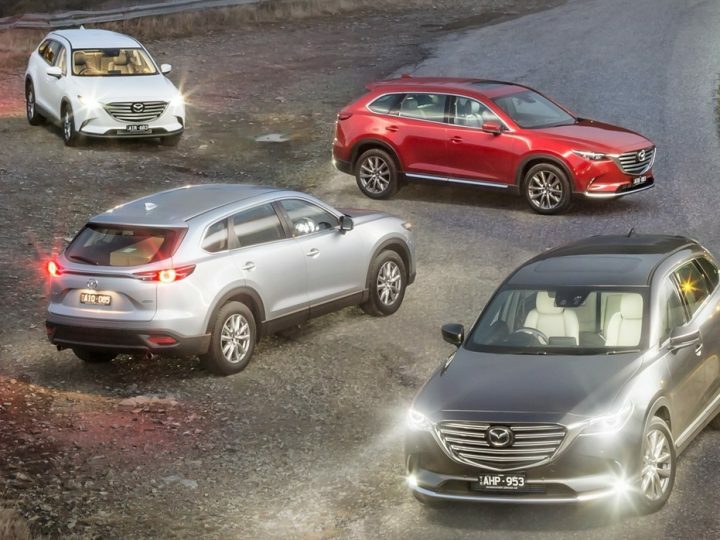 The range of models at your local Mazda car dealership is proving to have fantastic sales power, and this is set to be enhanced further in July with the introduction of the new CX-8. Since it is due to arrive in showrooms on July 1, here we will explore the final specification details. The new Mazda CX-8 is a twin turbo diesel model with a 2.2 litre 140 kW unit. This makes it the ideal companion for the slightly larger Mazda CX-9. 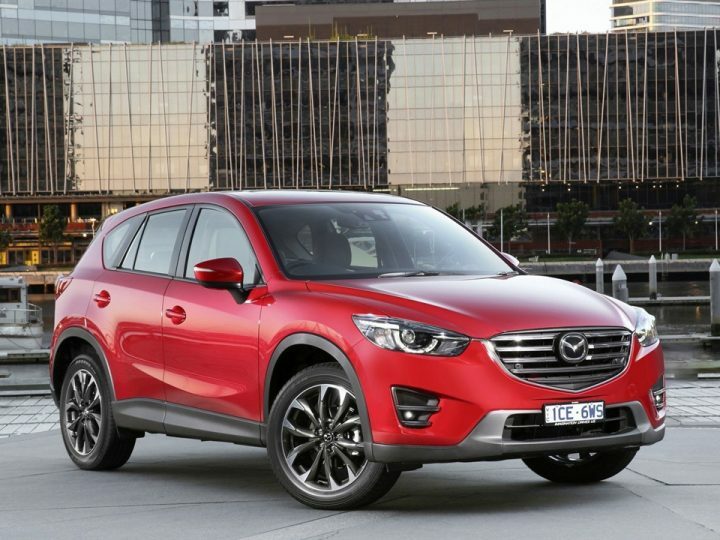 This means that you will now be able to enjoy a seven seater diesel engine Mazda SUV. 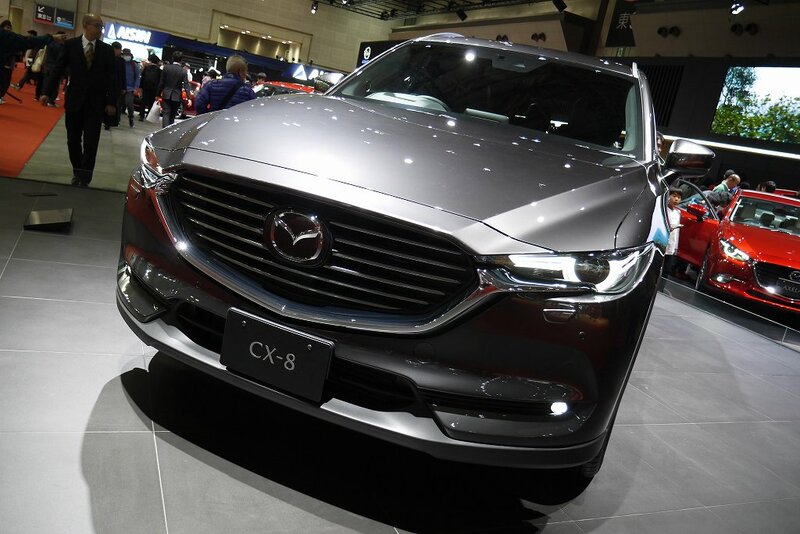 The specifications and size of the CX-8 means that this new model will sit below the recently released CX-9 and above the smaller CX-5 to complete the Mazda SUV local line up. The final specification details have yet to be confirmed, but we do know that the new CX-8 will be offered with a twin turbo, 2.2 litre diesel engine that delivers 140 kW and 420 Nm. This means that you can finally have a seven seater SUV with a Mazda diesel engine. Compared to the petrol CX-9 at your local Mazda car dealership, the new CX-8 is 129 millimetres narrower and 175 millimetres shorter. Both models share the same 2930 millimetre wheelbase. Although both the Mazda models share an architectural design, the underpinnings of the narrower CX-8 are closely related to the smaller CX-5 rather than the CX-9. Mazda’s local arm has said that the new CX-8 will be provided with the “latest in safety equipment” from the entry grade as standard. The model is said to be equipped with “high quality interior finishes” to provide a sense of elegance and refinement to the cabin. In the Japanese home market, the Mazda CX-8 is offered with luxury touches such as genuine wood trim inserts, second row heated seats and Nappa leather trim. While this is no guarantee that the local model will feature these items, it does highlight that Mazda is aiming to provide a luxurious cabin finish. Pricing has not been confirmed, but it is thought that there will be two trim levels locally, Akina and Evolve. These models are likely to sit below the CX-9 in the range and be priced accordingly. However, diesel models tend to be more costly, so we will need to wait for the official confirmation for the full price details. 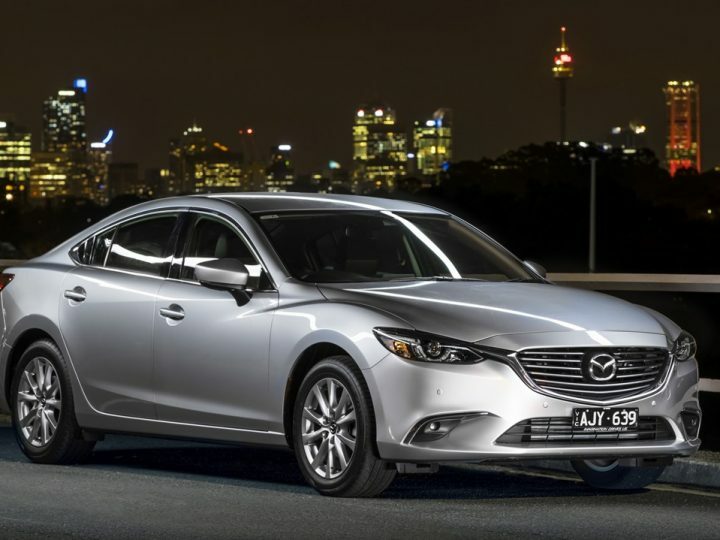 If you are interested in the new offerings at Mazda dealers, Perth drivers should call in and see us. 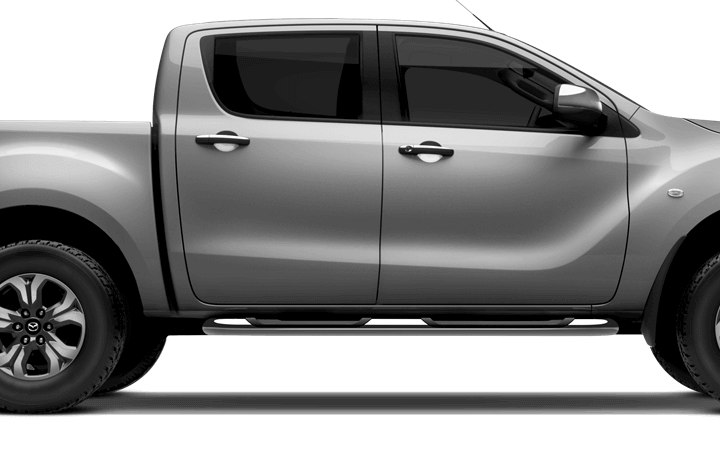 As an authorised Mazda car dealership, we have a massive choice of new and quality pre-owned models. You’ll also find the Mandurah Mazda team ready to answer any queries, discuss your finance options or arrange your test drive.